Web security isn’t something that should be taken lightly in today’s world. Protecting your home network and your connected devices (computers, mobile, smart home devices, etc…) against malware, viruses, hackers, and cybercriminals is something that you need to be proactive with. 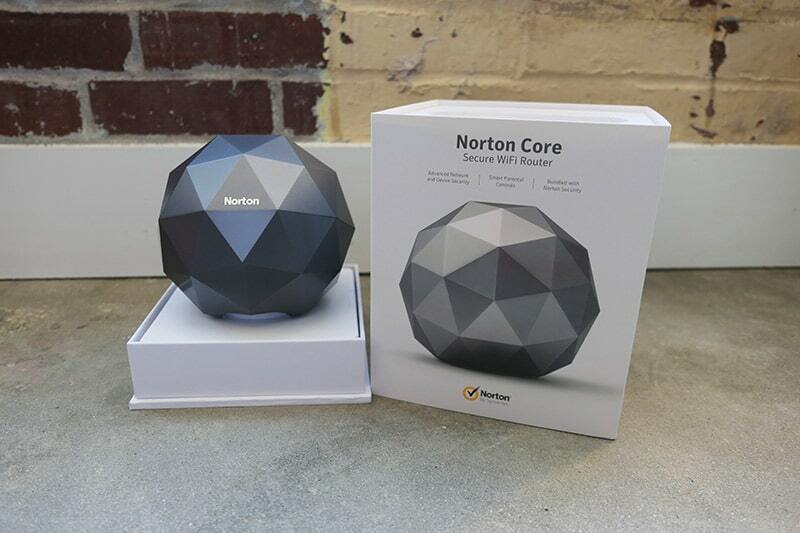 Thankfully, Norton has a device that makes this a little bit easier for you, the Norton Core™, a secure WiFi router. 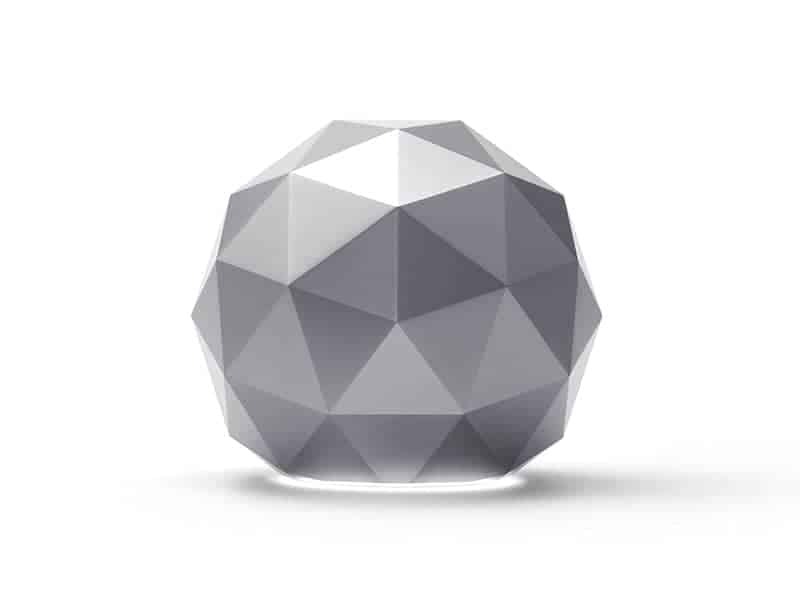 The Norton Core™ Secure High Performance Wi-Fi Router helps you to protect your home network in addition to an unlimited number of connected devices from your desktop computer to your laptop, from your mobile phone to your smart home devices. Don’t stress about malware, viruses, hackers, or cybercriminals looking to steal or compromise your personal information. HIGH-PERFORMANCE WIFI ROUTER: Stream your favorite movies in 4K, play online games or download content with Core’s powerful dual-core processor. MULTI-LAYER PROTECTION: Comprehensive network security to protect your connected home from malware, viruses, phishing tactics and even botnets. PROTECT ALL CONNECTED DEVICES: A 1 year subscription to Norton Core Security Plus* is included to protect your Macs, PCs, tablets, smartphones & smart devices. SMART PARENTAL CONTROLS: Manage screen time by setting content filters or daily limits on usage. And when needed, pause the Internet. EASY SET-UP: Bluetooth-enabled iOS/Android device with a mobile data plan is needed. Download the Norton Core app to complete set up. Modem required. You can also control the Norton Core™ with ease from your phone with the Norton Core™ app. Quickly jump between screens to see what devices are on your network at any given time and their real-time upload and download speeds – the status of your Security Score (with the ability to adjust settings to improve your Security Score), see what activities are being blocked, easily pause internet access to specific devices or users – or the entire network (which is a great way to exercise the smart parental controls), and this is just scratching the surface. 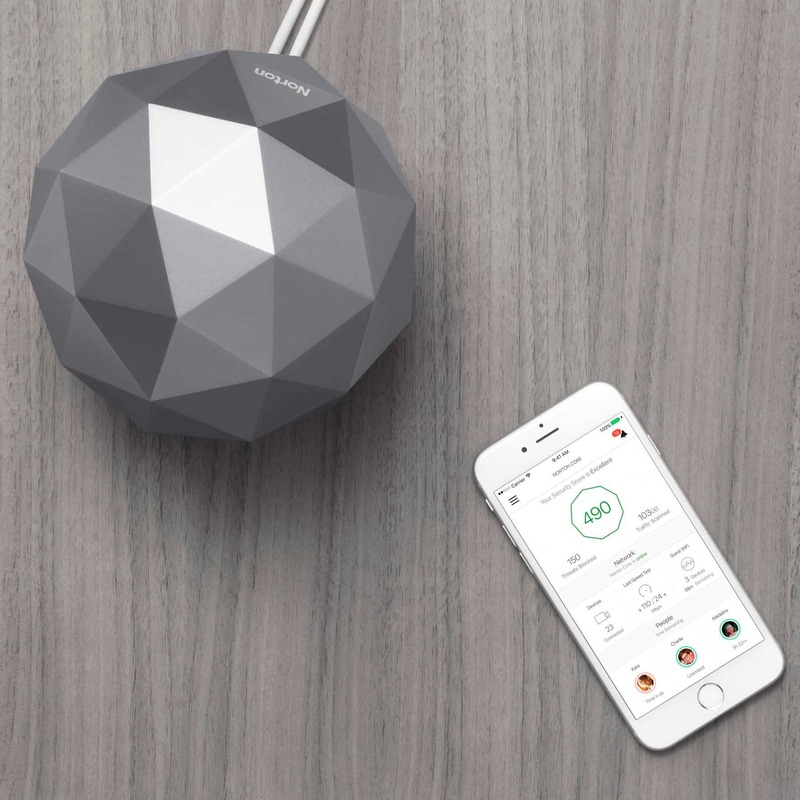 This router solves a number of issues for the Lady Boss, especially for the Mom Boss who is working from home – and also trying to keep an eye on her children’s activities online – and limit their access as well. Need to restrict internet access until homework or chores has been completed? Easily do that from your mobile device. Need to get files downloaded, but also dealing with your husband playing Destiny II on Xbox One? Not a problem. Give your device priority, so you can get your work done in a timely manner. Don’t have the time to keep up with security updates, but realize that it’s something you need to be conscience of? This router keeps the devices in your home secure by automatically updating itself with the latest features and security updates. No need for you to keep up with what updates need to be made where. 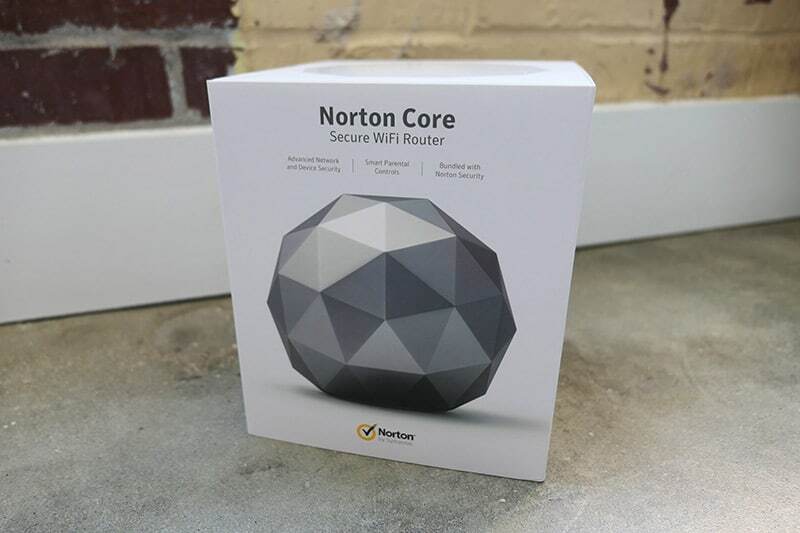 To sum it up, Norton Core™ Secure High Performance Wi-Fi Router makes security easy for your home network. Control everything with ease from your mobile device, see in real-time how secure your network is, control access to the internet for devices, priority bandwidth, receive automatic updates, and rest assure that your information is secure. Disclaimer: We did receive compensation for this review in the form of a Norton Core Secure High Performance Wi-Fi Router (to be able to complete this review) along with a Best Buy Gift Card. However, all opinions above are our own.